July 1940-September 1941 Northern France, Belgium. 227. Infanterie-Division was formed on 26 Aug 1939 as part of the 3. Welle (wave). 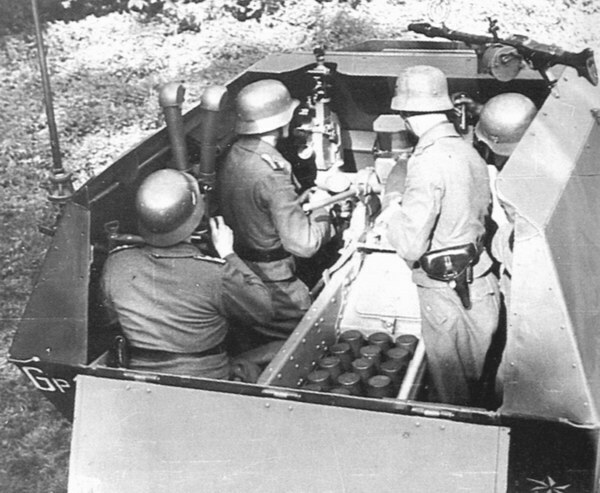 After performing border security duties in the Eifel region, the division took part in the invasion of the Low Countries and France in May-June 1940. It remained in France on coastal defense, security and training duties until October 1941 when it transferred to northern Russia. Hauptmann Alfred Becker was an interesting man. He started the war in the west with his Batterie (12.) horsepowered. After reaching the first dutch artillery depot Ammersfoort with 227. ID, he equipped his Batterie and the recon element of 227. ID with motorized vehicles with captured Belgian (TAL artillery tractor) and dutch vehicles. The end of French campaign finished for his unit in Normandy. 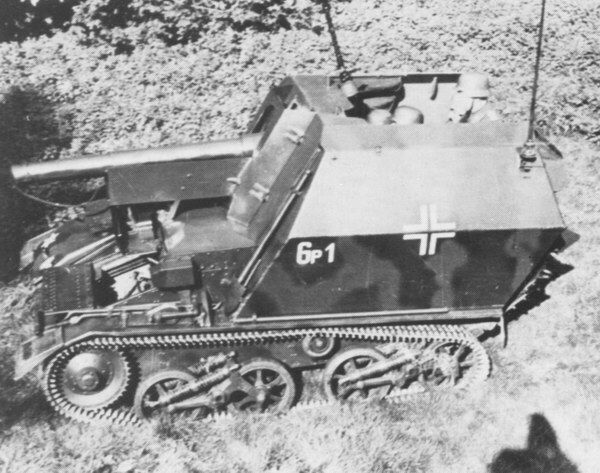 Immediately after, in June 1940, he began to built the first Geschutzwagen auf Fahrgestell Mk VI 736 (e) based on abandoned Vickers Mk IV. 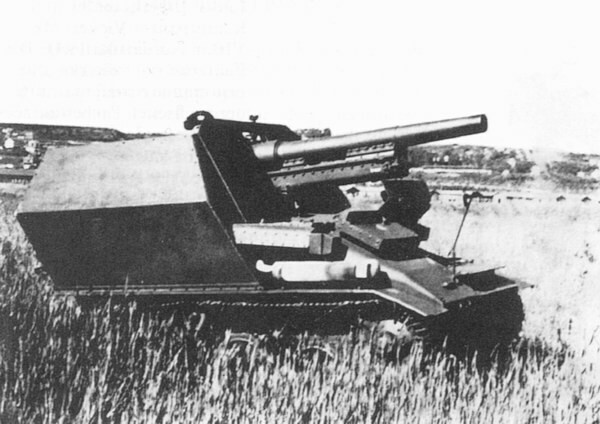 Although the battery had only two guns, the 15.AR.227, he succeeded in only six months, with men of his battery working day and night to create a complete battery. Initial tests have been shooting at the range of Harfleur near Le Havre (France). The first test of the complete battery are realized to Beverloo (Belgium). 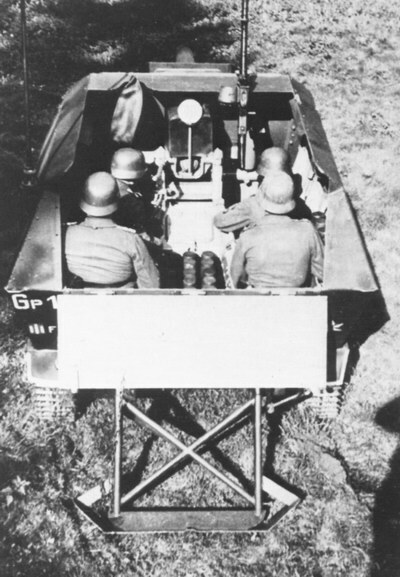 There were two different version build by Hauptmann Becker and his staff in France in 1940. 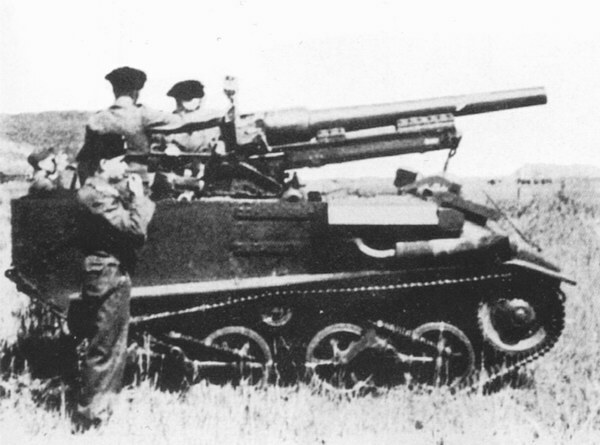 12 Vickers MK IV with 10,5 cm lFH 16 and 6 with 15 cm sFH 13. 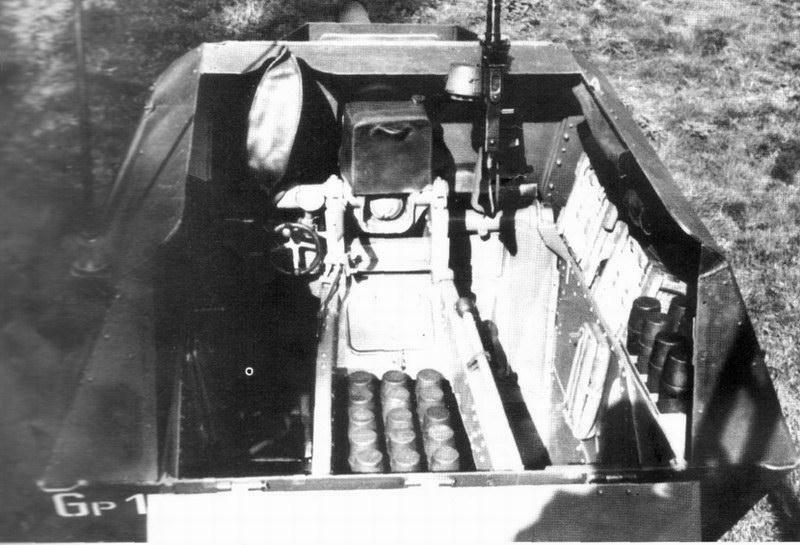 The photo shows one of those armed with the 10,5 lFH 16. The vehicles were issued to 15. Batterie, ArtReg. 227 (=1. 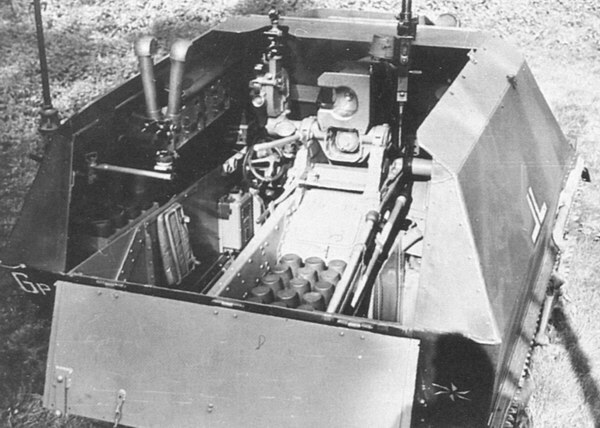 StuG Batterie). The vehicles were successfully used for 1,5 years at the Eastern Front, possibly up to 1942. 1940, june, Harfleur. First conversion of Alfred Becker.